The Prussian House of Hohenzollern was one of Europe’s most illustrious and powerful dynasties. Originally margraves of Brandenburg and dukes of Prussia, they were elevated to become Kings of Prussia in 1701, and later on, Emperor of the German Empire in 1871. However, the Hohenzollern’s grip on power ended after Germany's disastrous defeat in World War I in 1918 and the German Revolution. Nevertheless, their legacy remains to this day with the grand residences and palaces they built, all of them now considered historical and heritage treasures. Stadtschloss or the City Palace in Berlin. Image: Wikimedia Commons. 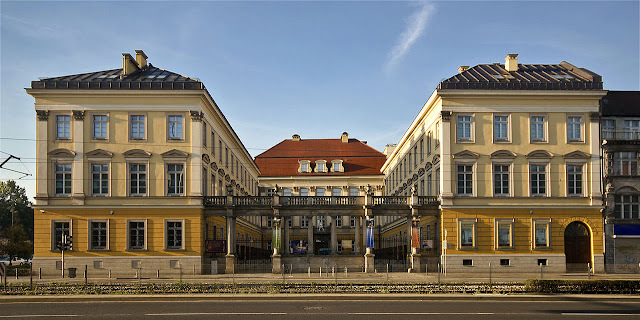 The Stadtschloss or the City Palace in Berlin was home to the electors of Brandenburg and later served as the principal residence and winter residence of the Kings of Prussia from 1701 to 1918. After the monarchy was toppled in 1918, the palace served as a museum. It was, however, heavily damaged by Allied bombing in World War II. 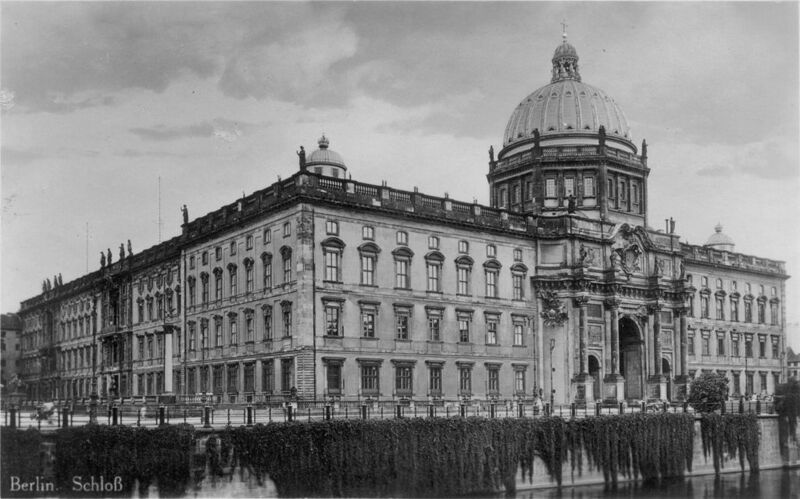 Rather than getting repaired, the German Democratic Republic decided to demolish the palace in 1950 despite heavy criticism. Königsberg Castle. Image: Wikimedia Commons. Once a famous landmark of the East Prussian capital, Königsberg, the castle, however, fell into heavy damage and burned down after the bombing by the Royal Air Force at the height of World War II in 1944. Neues Palais. Image: Wikimedia Commons. Frederick II, later the Great, had the penchant for building grand residences. 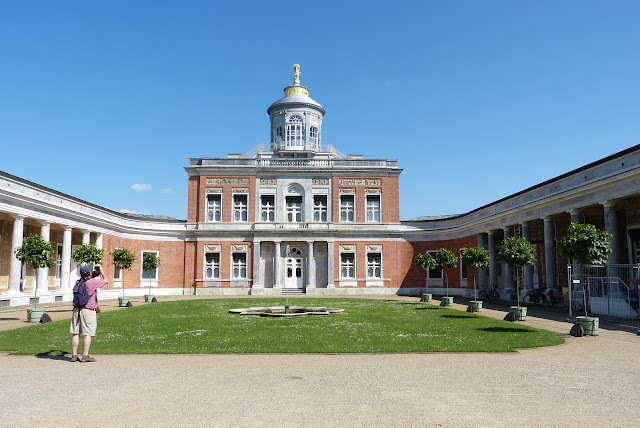 His own, lavish taste was stamped in the palaces he built, hence, the Frederician rococo evolved. He started building Neues Palais in 1763, after Prussia’s success in the Seven Years' War. 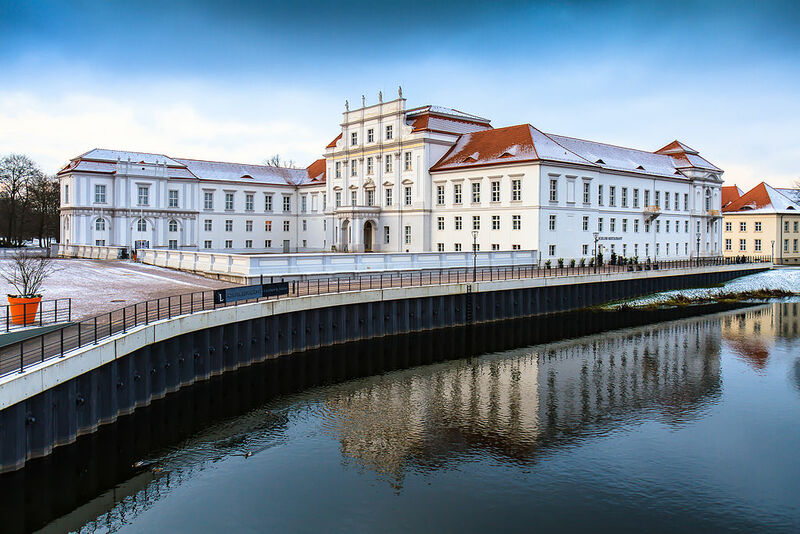 It was finished in 1769 and was hailed as the last great Prussian baroque palace. After his death, though, the palace fell into disuse but stands to this day as a reminder of his remarkable taste. Marmorpalais stands on the extensive Neuer Garten on the shores of the Heiliger See. Commissioned by Frederick William II, this Neoclassical palace was a favorite home for generations of Hohenzollerns until the monarchy was abolished. It later served as a military museum during the Communist regime and is now opened to the public. Babelsberg Palace. Image: Wikimedia Commons. Sitting on the eponymous park and quarter of Potsdam, Babelsberg Palace was the summer home of the future Emperor William I and his wife, Augusta. 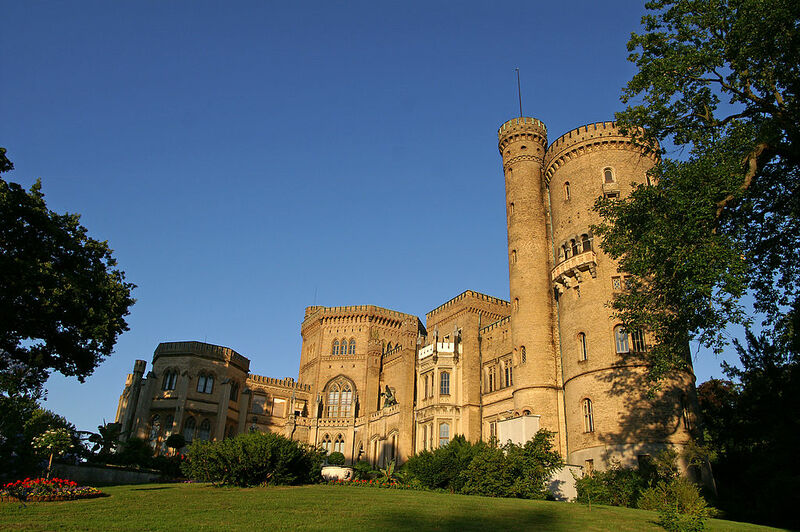 In 1990, Babelsberg Palace was declared a UNESCO World Heritage Site. Cecilienhof Palace. Image: Wikimedia Commons. Cecilienhof was the last palace built by Hohenzollerns, the palace served as the venue of the Potsdam Conference in 1945, where leaders of the Great Powers met to decide on the fate of the world after World War II. 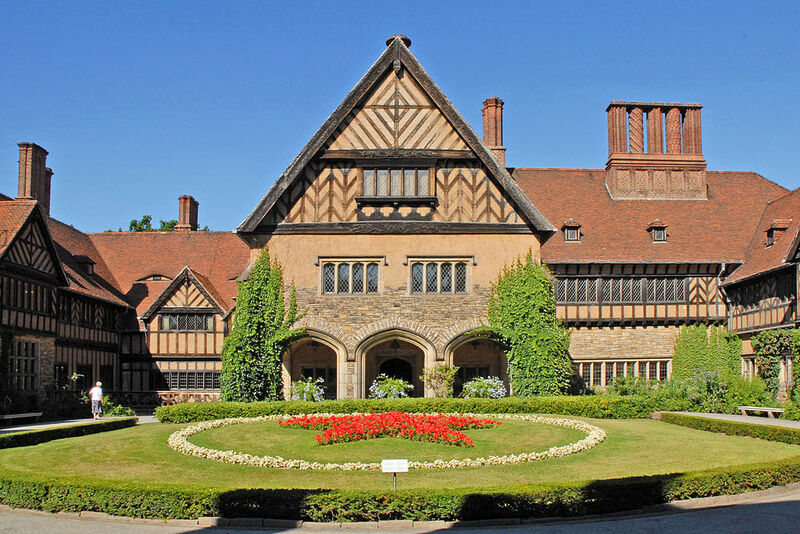 Cecilienhof has been part of the Palaces and Parks of Potsdam and Berlin UNESCO World Heritage Site since 1990. Oranienburg Palace. Image: Wikimedia Commons. Oranienburg is considered the oldest Baroque palace in Brandenburg and was design with the Dutch style in mind. Wroclaw Palace. Image: Wikimedia Commons. 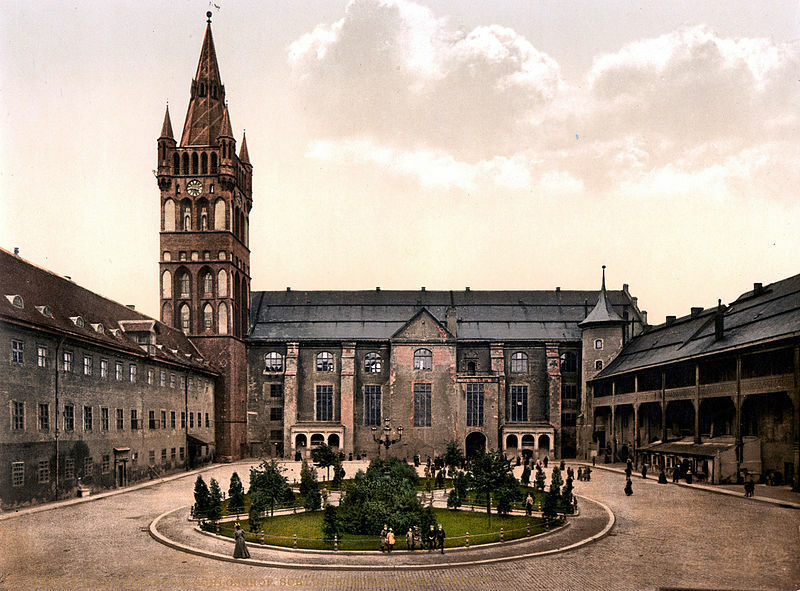 The Royal Palace in Wroclaw, Poland, was once home to Heinrich Gottfried von Spätgen, chancellor of Bishop Francis Louis of Neuburg. 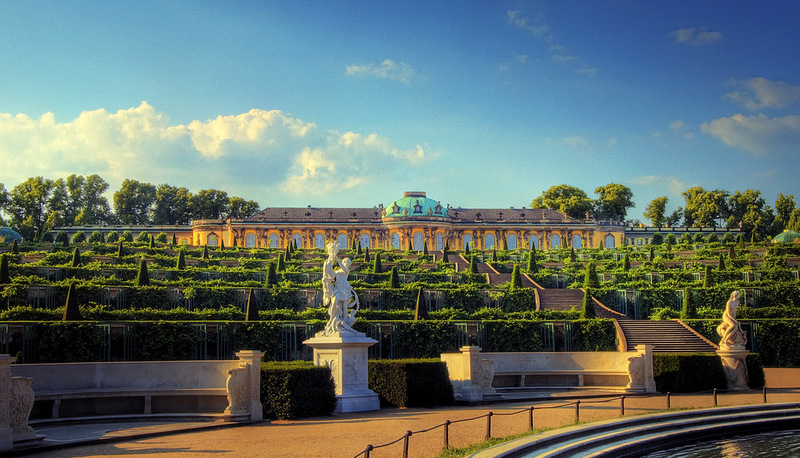 It was purchased by King Frederick the Great in 1750, after Prussia annexed Silesia, transforming it into a royal abode. Stolzenfels Castle. Image: Wikimedia Commons. Stolzenfels Castle was once a medieval fortress castle near Koblenz on the left bank of the Rhine. 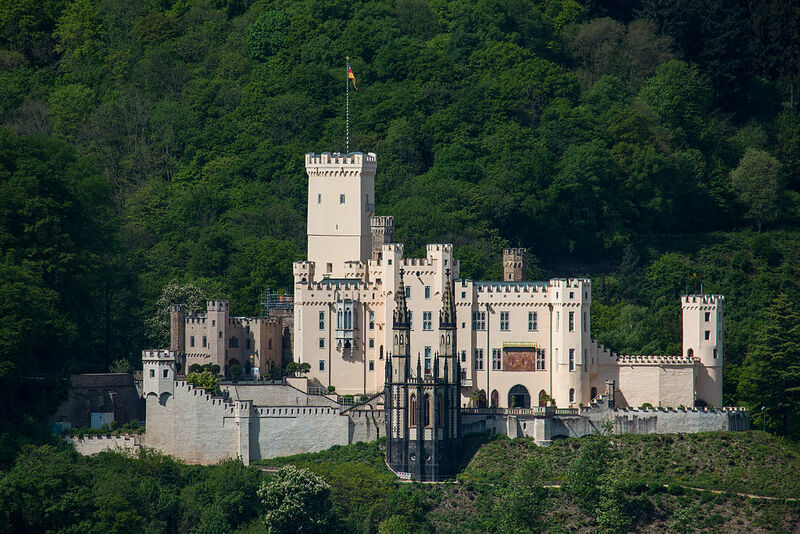 It was a complex of ruins when it was gifted to Prussian Crown Prince Frederick William in 1823, which he rebuilt and turned into a 19th-century palace in the Gothic Revival style. The castle is now a UNESCO World Heritage Site.